As the time flying away, the years shuttling again. 2015 has been a busy year and 2016 is filling anticipation. 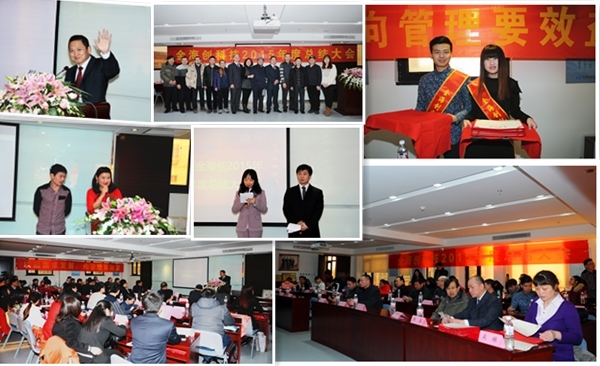 Jan, 23rd 2016 witnessed a significant moment of Sino-Galvo Technology. 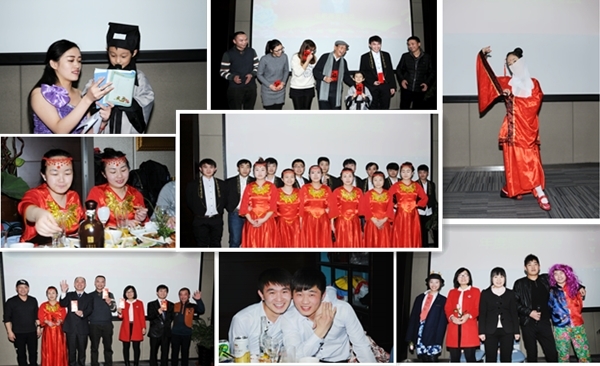 The company held annual meeting and hosted a party for the outstanding staff award ceremony and upcoming Spring Festival’s Celebrations in Quanjincheng Hotel. Sino-Galvo staff got together and enjoyed the happy time. During the annual meeting, production department and D&R department made an important promise on the products quality following Sino-Galvo Technology’s development schedule: “Development relying on Quality, Efficiency on Management”. 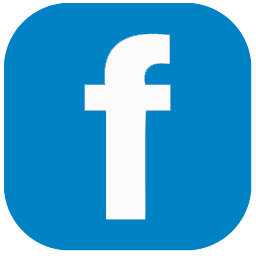 We guaranteed that annual repair rate in less than 2%. The head of Domestic agency and International agency all expressed their faith and made a great outlook about the market exploitation. The President Zhou Shuangliu proposed strategic planning with the quality management, product research and diversified development strategic planning. 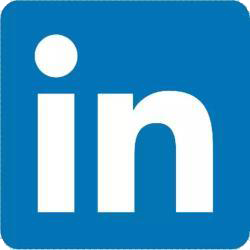 Sino-Galvo aimed to be world-class brand and enterprise. 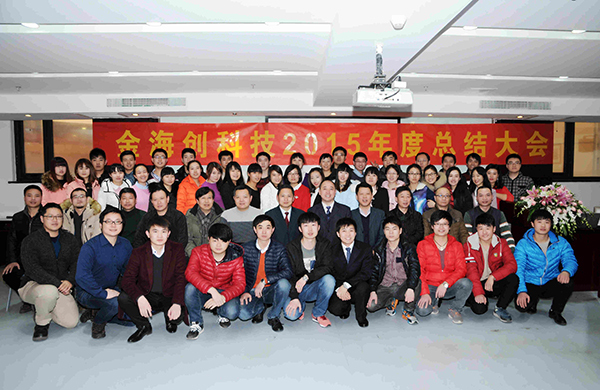 The general manager Chen Lei announced the annual outstanding staff List of Sino-Galvo. He called on all staff to learn their conscientious responsibility and hardworking from their respective jobs, especially the spirit of self-sacrifice. The two leaders awarded certificates and prizes to them. With the beginning of the dinner, each department made wonderful performances. Cheerful dance, melodious singing, and funny sketch were upgraded constantly. Throughout the dinner, imagine a starry lit banquet hall, filled with interactions between leaders and staff delicacies foods, live performances, as well as lucky draw prizes and smiles. The party ranged with cheers and laughter, and the sincere communication made each other heart pulling closer and closer. Living environment and wonderful cultural life, make Sino-Galvo, the big family, full of harmony, joy and working passion. 2015 has been the past with glory, whereas 2016 has come quietly with opportunities and challenges. For the past year, we smiled, cried with a harvest. In the new year, we are hoping and longing with a passion.Let’s create a brighter future with faith and courage.